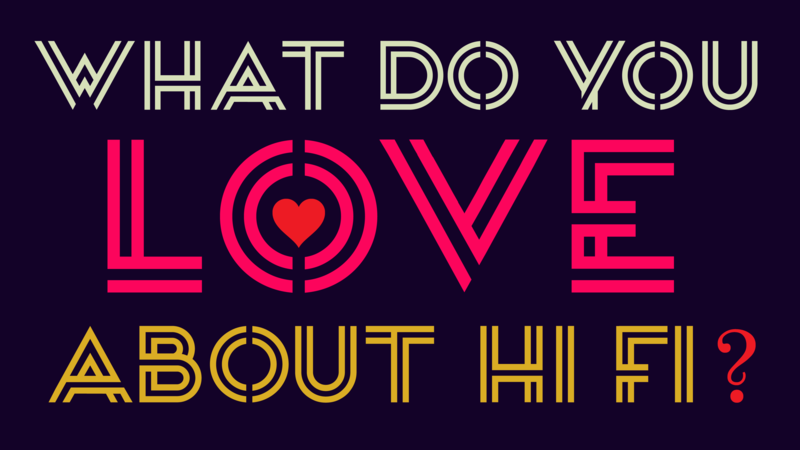 Starting May 6th, we’re kicking off 2 weeks of free, public events for Love & Loss in Hi Fi! Love & Loss in Hi Fi is a 5-part series that celebrates Historic Filipinotown’s history and present – while contemplating its future. It’s a platform for residents and those with a connection to the neighborhood to engage in conversations around neighborhood change, development, displacement, and gentrification. Each event in the series will invite attendees to sit down in front of a video camera to record their (your?!) stories about the neighborhood. These videos, and any other materials shared with us during the events, will be added to an evolving online archive of the neighborhood. Why Did You Keep It? A spoken word round-up of memories and meaning. Bring your photos, flyers, or any other mementos that connect you to the neighborhood. In collaboration with our friends at Sunday Jump. How Do You Find Home? A knowledge-share with housing attorney Jennifer Ganata and Realtor® Río (jill contreras) about tenants’ rights and real estate resilience for low-income, people of color communities. A neighborhood mixer for newcomers and longtime locals alike. Featuring a panel discussion on how a name makes a place (or not) with Joe Bernardo, Joselyn Geaga-Rosenthal, Michelle Magalong, and moderated by KCRW’s Saul Gonzalez! How Do You House Party? A throwback to the “backyard boogies” that brought folks together. Co-curated by Johneric Concordia, The Park’s Finest BBQ, and co-presented by the Los Angeles Neighborhood Land Trust (LANLT). Finally, are you interested in the events, but still have questions?